The sweet part? 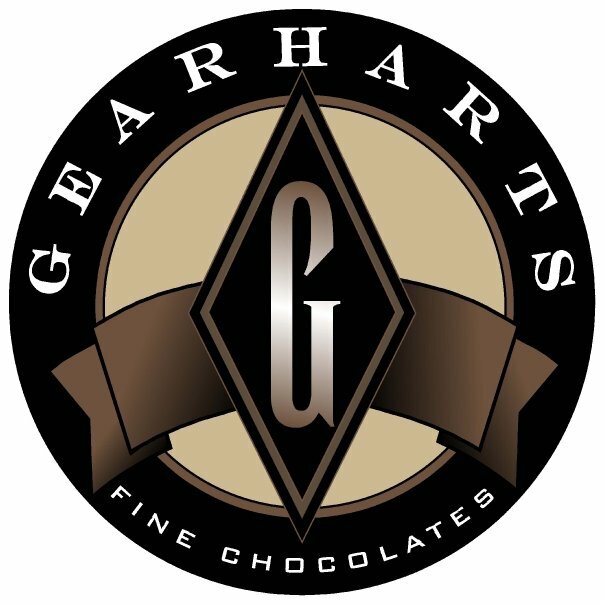 The move will allow Gearharts to expand its offerings significantly. For example? “The best and most decadent chocolate cake,” said Gearhart, a Culinary Institute of America graduate and former pastry chef of Hamiltons’ at First & Main. The new Gearharts will have a cafe with chocolate pastries, desserts, and an open display kitchen where guests can sit and watch chocolate being made while sipping a cup of coffee or, better yet, a glass of wine. There will even be a private room for classes and events like bridal showers and other parties. “We are not trying to reinvent, just expand the footprint a little,” said Gearhart. Stay tuned on Facebook for details as they emerge. For now, expect an opening late this year or early 2016. And, don’t worry, you can still get your Maya, Criolla, and other favorite chocolates in the meantime at their original location in the Main Street Market.